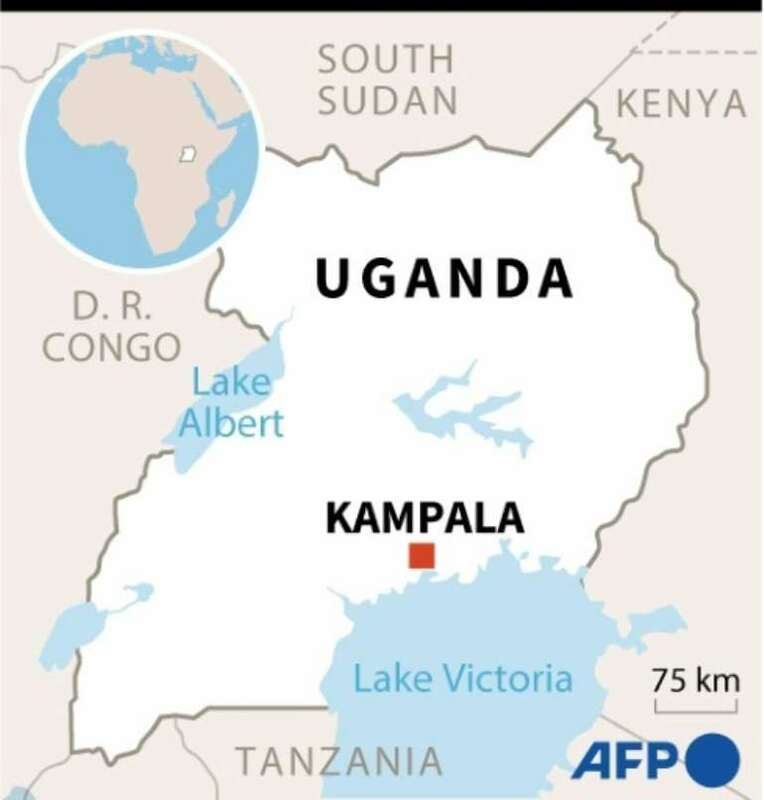 "The operation to rescue the tourist is still ongoing," Uganda's tourism minister, Godfrey Kiwanda, told AFP on Thursday morning. "Let the security forces do their work," he said Thursday. The US Embassy in Kampala said it was aware of the kidnapping, and warned its citizens to "exercise caution when travelling to this area due to ongoing security activity." The Ugandan police's tourist protection force has also deployed a special response unit working alongside soldiers and wildlife rangers. Queen Elizabeth National Park, one of the East African nation's most popular wildlife reserves, runs along the frontier with conflict-wracked regions of DR Congo, bordering its famous Virunga national park, the oldest in Africa.